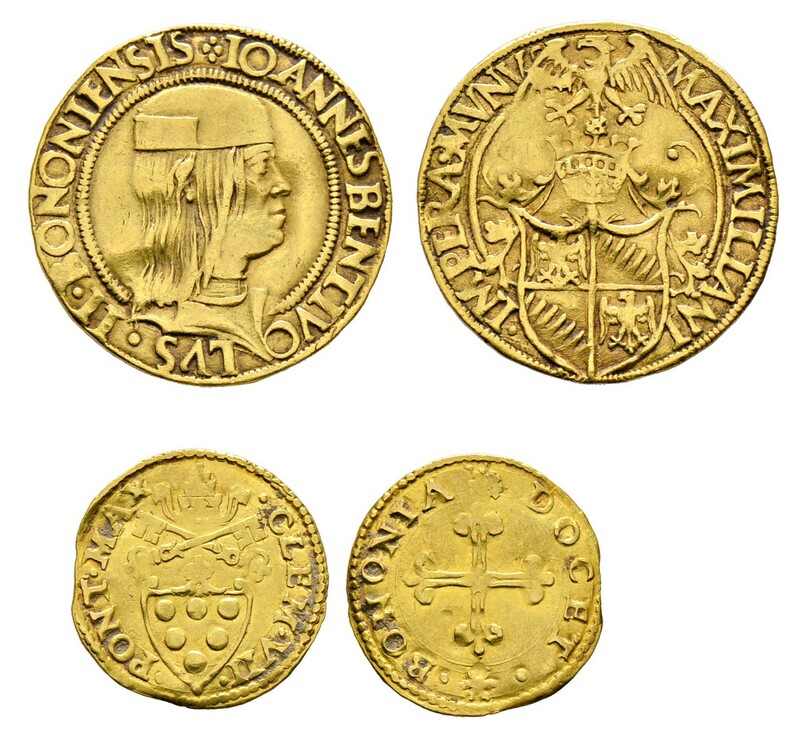 The following gold coins from our auction 28 (lotnumber 198; Italy-Antignate, Doppio Ducato o.J. and lotnumber 202: Italy-Vatican, ½ Scudo d’oro o.J.) Stolen on the way from Stuttgart to Bologna, resp. in Bologna itself. Package was delivered but the client has not signed for it! uns sind gestern Goldmünzen gestohlen worden. 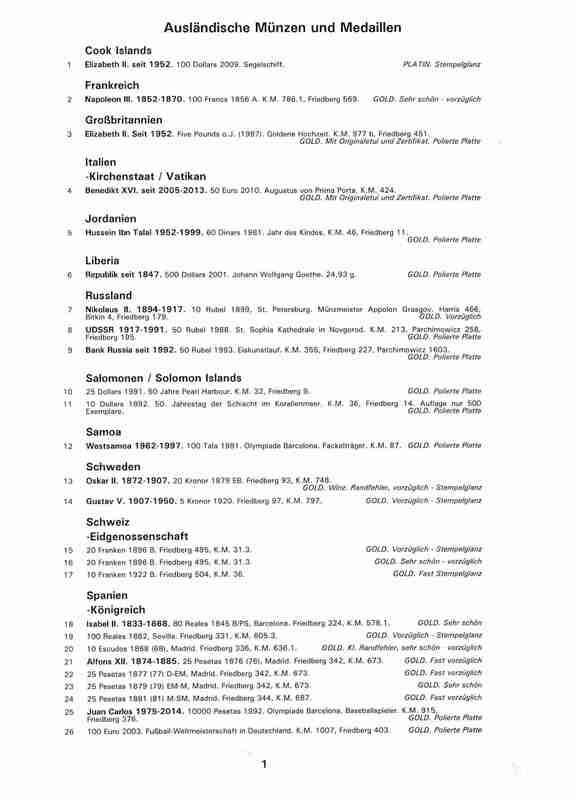 Im Anhang gibt es eine Liste von den Stücken mit der Bitte, sie an den Verteiler zu schicken. I would like to inform you that 15/2/2018 some World Gold Coins, NGC& PCGS graded coins from inventory of my company PLANET NUMISMATICS or my private collection were stolen at Milan Italy. Was fraud investors, elegant and wealthy presented that using fake money (copies of 500€ currency). They pretend strong buyers for Gold Coins, Luxury atches, paintings and diamonds, they want to behave like a Fund with huge capacity. They using the names : David Kunz (kunz.david@financier.com), Mattia Verner (Lorenzlev nick name and email: vernerinvest@gmail.com), Mr. Samuel as Head, to start the contact with you. They are Frauds !!! professionals to cheat. Italian authorities (reported to Milan Police Department) already searching for the coins and the frauds. Please find attached a list of gold coins stolen in the night of 13-14 April, 2018.